All BILTMORE HEIGHTS 4 homes currently listed for sale in Phoenix as of 04/20/2019 are shown below. You can change the search criteria at any time by pressing the 'Change Search' button below. "Gorgeous new renovation in the heart of Biltmore Heights. Everything is new! Hamptons inspired backyard & custom designed pool by the owners. Cozy seating areas with a stunning view of Camelback Mountain from the master bath. Close to the famous Arizona Biltmore, airport, tons of shopping & dining. 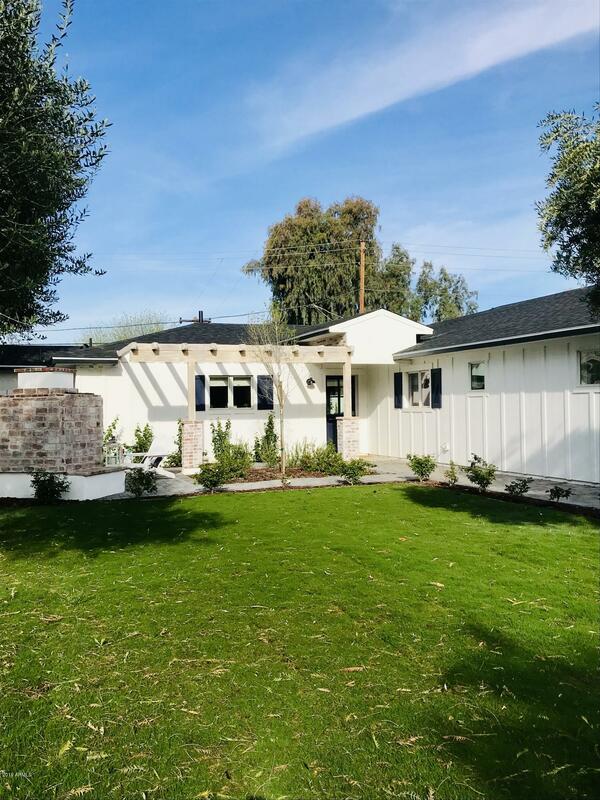 Custom home in one of the most fabulous neighborhoods in the Valley! Please call or text the owner, Sheehan, to view property. Thank you!"